Experience on of the most extraordinary venues in the world from a different perspective - Downward Dog. Red Rocks Fitness events are all 100% FLASH SEATS ticketed events. Tickets available online only at redrocksonline.com/yotr/, no drop-in sales at the door. Download the Red Rocks venue app for easy ticket transfer to friends, digital entry at the event and access to the trusted Red Rocks Fan to Fan Marketplace. By entering the venue, all participants agree to accept and assume all risks associated with participating at Red Rocks fitness events (Yoga On The Rocks, Barre On The Rocks and SnowShape Winter Fitness Series) and hereby release and discharge event organizer, sponsors, partners and the venue owner from any liability arising from all activities during the events. 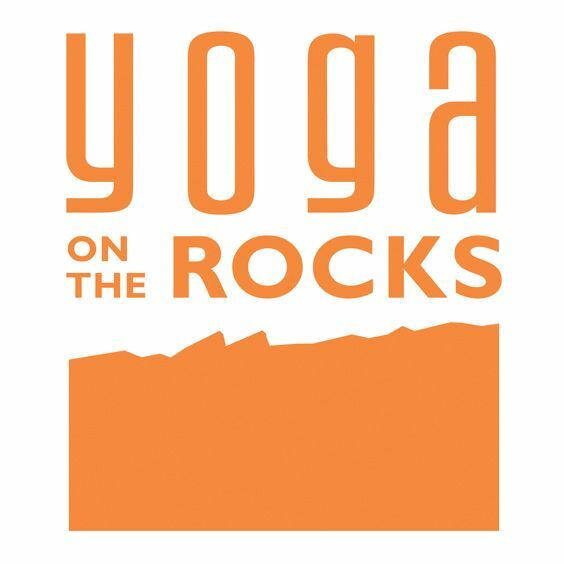 For full text of the release and waiver of liability, please visit http://www.axs.com/yogaontherocks_waiver.